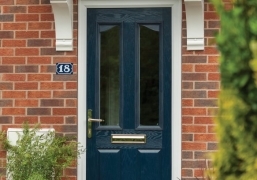 Make a statement with our composite doors now available in 13 colours. 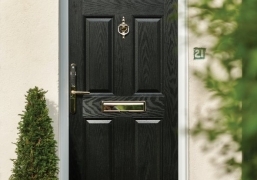 Composite door are the next generation of PVC-U doors. 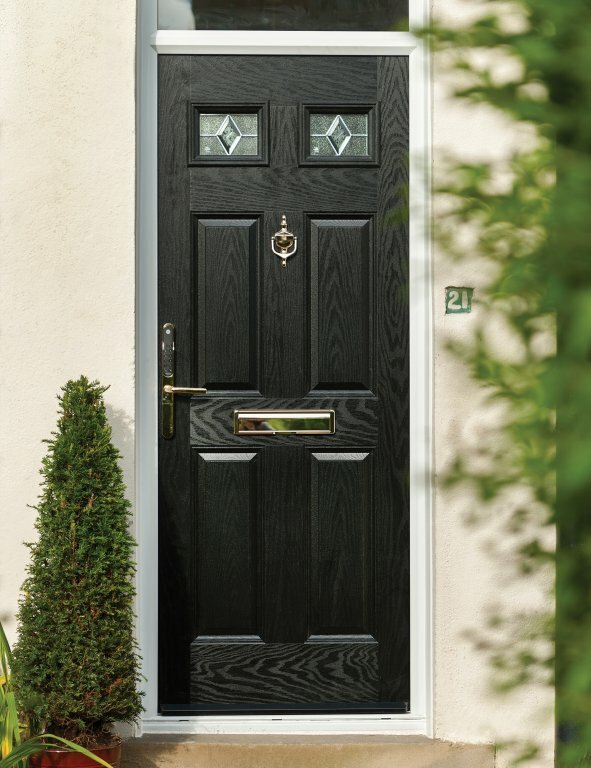 There outer frame is made from steel reinforced PVC-U whilst the door leaf is made up of an extremely tough and durable thermo set skin which is then fixed onto the waterproof composite material and filled with a high density foam to create a hard wearing, secure, sound proof well insulated door. 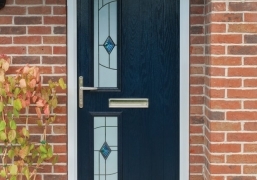 We offer a range of decorative glass designs to suite any home. 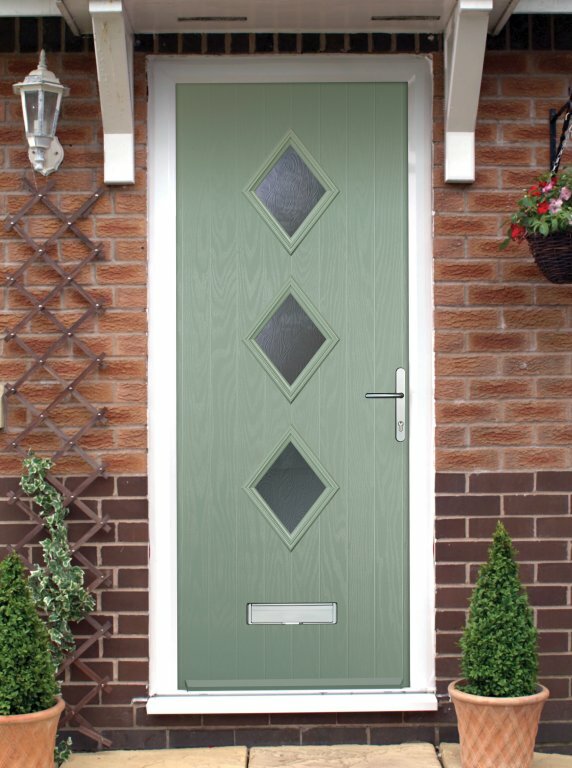 Over the years aluminium windows and doors have always been popular in commercial properties but Aluminium is now the preferred material for large span doors in residential homes too. They enable you to open up entire walls to create an amazing living spaces filled with natural light. 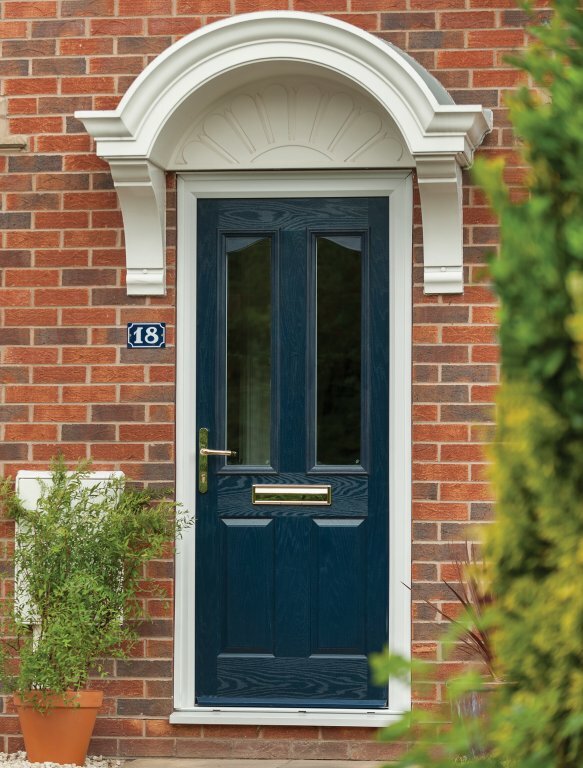 The strength of aluminium allows us to use larger panes of glass again offering you panoramic views. 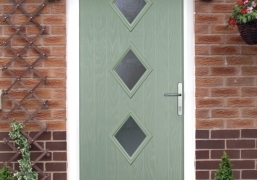 The aluminium is sprayed any colour so they will fit into any style of home. 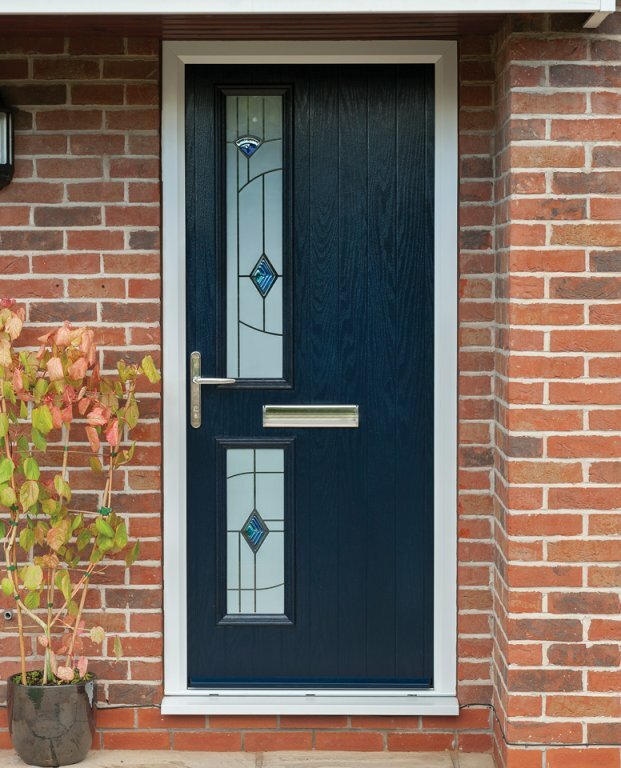 Call today for a free no obligation quote.